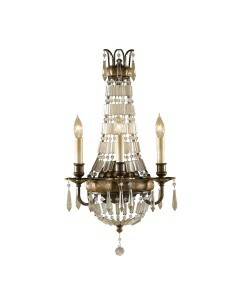 With typically Italian influence, yet dusted with a touch of 1920s French Chateau, this beautiful Be.. 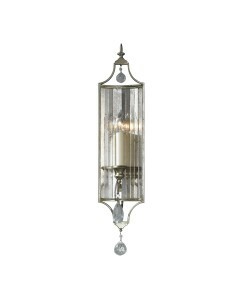 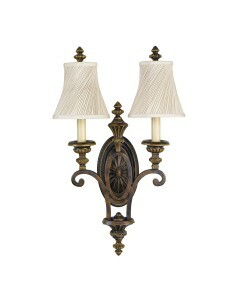 This Drawing Room 1 light wall light is an iron fixture with traditional Edwardian style. 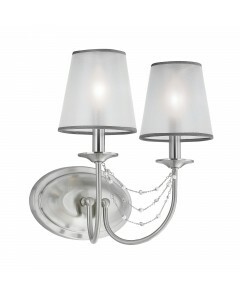 The overla.. 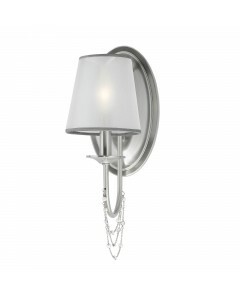 This Drawing Room 2 light wall light, can be mounted as an upward or downward facing light. 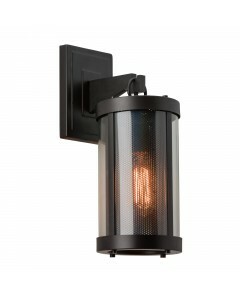 This dou.. 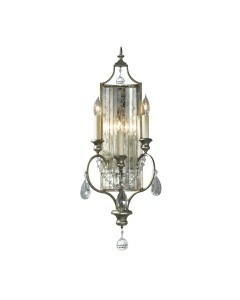 This Drawing Room 2 light wall light is an iron fixture with traditional Edwardian style which featu.. 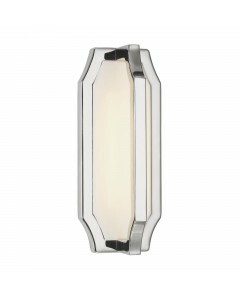 This Gianna 1 light wall light bares its influence from elegant Italian interiors of the 1900s and h.. 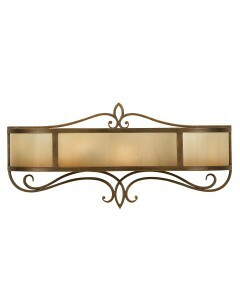 This Gianna 3 light wall light bares its influence from elegant Italian interiors of the 1900s and h.. 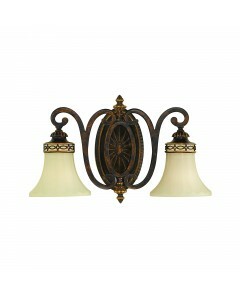 This Huntley 1 light wall light is inspired by the rich, rustic design of ranch ironwork, characteri.. 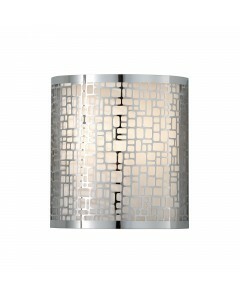 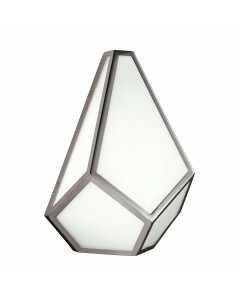 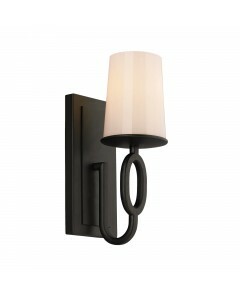 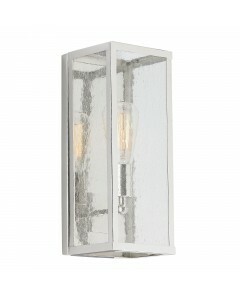 This Joplin 1 light wall light features an ubiquitous shade that has been updated with a wholly cont.. 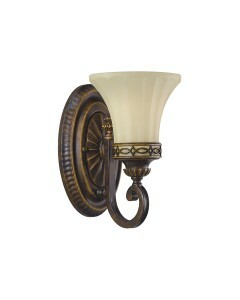 This classic Justine 2 light large vanity wall light is hand crafted and exudes country living class..